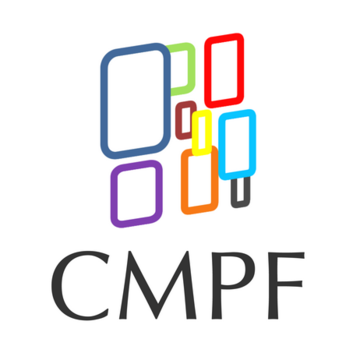 AEJ Belgium encourges all journalists to apply for the next CMPF Summer school! This year’s Summer school will focus on the topic Covering Political Campaigns in the Age of Data, Algorithms and Artificial Intelligence. Around 25 journalists and media practitioners from all over the world to step out of their daily routines and dive into an interactive learning environment in Florence at the European University Institute. The programme will be structured around interactive sessions with distinguished experts and scholars, complemented with hands-on workshops and exchange among participants. Cost: A limited number of scholarship places are available. Otherwise, the €1000 fee includes 5 nights’ hotel accommodation, all tuition, all course materials, access to the EUI library, Wi-Fi access at the EUI, social activities, lunches and coffee breaks on lecture days (no travel costs included).